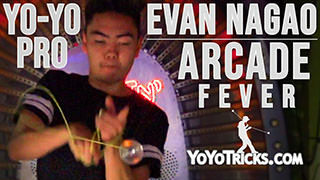 Evan’s Freestyle Binds Yoyo TrickIn this tutorial, I am going to teach you some of my Freestyle Binds. Including: The Seismic Bind, The Snap Bind, and the Twisty Bind. To start off, I am going to teach you the Twisty Bind. It starts in a breakaway. You are going to come onto an undermount. Which you know, this is good for binds. To start off you are going to go in the undermount and you are going to bring your non throwhand up behind your throwhand and over your throwhand wrist. Then you are going to come down under the yoyo and behind. 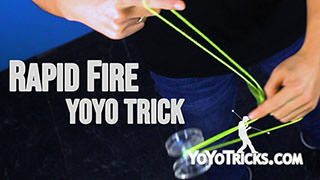 Make two rotations around the yoyo. You are going to throw the remainder of the string with your non throwhand. It will twist around and unravel. 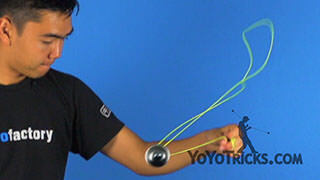 The weight of the yoyo will pull and activate the bind. Next is the Seismic Bind. Make sure that you are very careful when you do this trick, because I have personally hurt myself a lot and broken things around me. So make sure you are in a good, clear area. To start off this bind, you are going to do a trapeze. 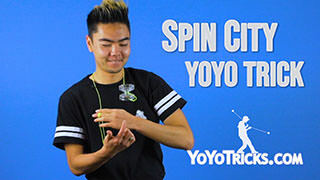 You are going to roll the yoyo between your hands. 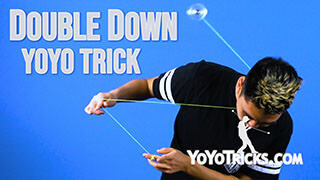 Just before the yoyo comes back around, you are going to release or let go with your non throwhand. 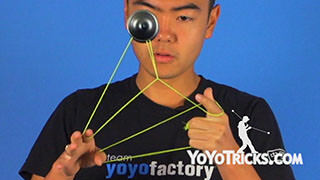 Shoot the yoyo up. 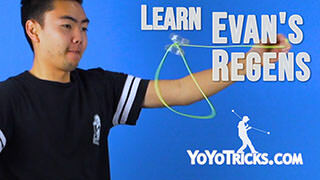 Make sure the yoyo has enough momentum on this release so that the yoyo will stop and hit the top of the string. Once the yoyo hits its peak, you are then going to pull back your throwhand over your head. 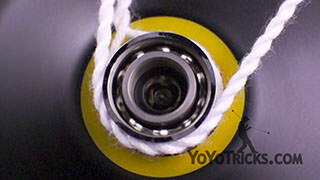 That will allow the slack to be formed that the yoyo can then land on. 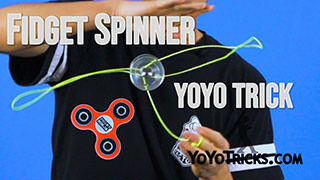 As the yoyo is coming down, just before the yoyo passes your throwhand, you are going to pull your throwhand back forward. 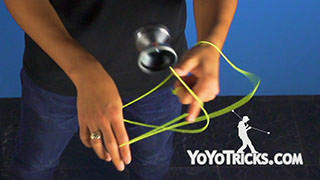 The yoyo can land on the string connected to your yoyo finger. 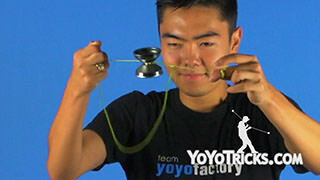 The weight of the yoyo coming down onto the string will allow the string to roll back up and bind. Last but not least, is the Snap Bind. To start this bind off, you are going to throw a frontstyle throw. 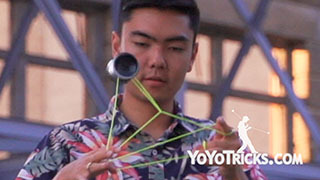 You are going to put your thumb of your throwhand under the string connected to your yoyo finger. This will allow you to snap and move the string around. Then you are going to do an inward pinwheel immediately. Swing out and just as the yoyo hits the end of the swing, you are going to pull up just above your throwhand. 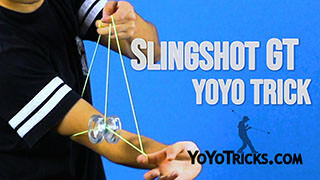 After you pull up, you are going to snap your fingers and this is going to cause the slack to shoot up and catch in the center of the yoyo. There are two basics tips that I can give you when trying to land the snap bind. 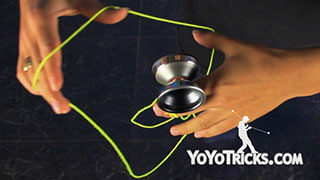 The first is to move your hand up and down as the yoyo rises and falls. 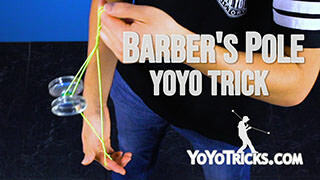 This will give you some time to actually move the string into the gap of the yoyo and allow the yoyo to bind. The second is to actually move your index finger in on your throwhand and this will get it out of the way of the string when you perform the snap. And that was the Snap Bind. And those are my freestyle binds. Once you have got these binds down, you can go directly for the face.